Fresh out of college, with no prospects of love or work on the horizon, Amanda moved back home. Living with her parents, in a suburb of Boston, was meant to be a temporary arrangement. Until she met an unexpected reason to stay: Luke, the cute, attentive, young minister at her family's church. And before she knew it, she'd fallen into love. And divinity school. By thirty, Amanda was married to Luke, in a house of their own, with a promising career as a minister in a small-town New England church. From outside everything looked perfect. But inside? She felt like she'd lost herself. Marriage felt like a burden; her career, a mismatch. This wasn't how she wanted to live. 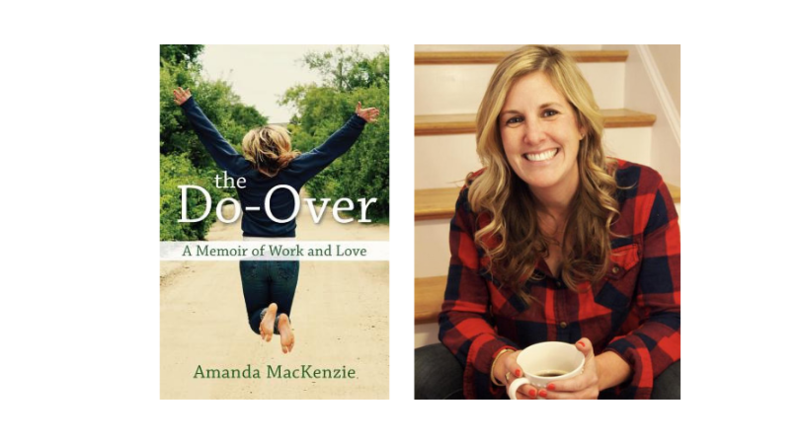 As she began shedding the "shoulds" and following her inner compass, it took Amanda on an unexpected journey through divorce, out of the ministry, over the Italian Alps, and onto a small farm.